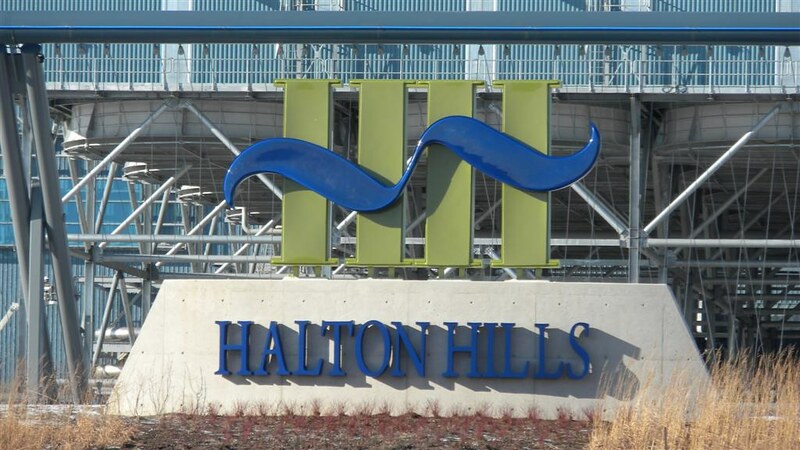 Located within the Greater Toronto Area, the economic engine of Canada, The Town of Halton Hills is famed for its quality of life, open-for-business approach and leadership in sustainable development. View the Discover page and review the whole website for a wealth of information, or enjoy a snapshot version via the Community Profile. 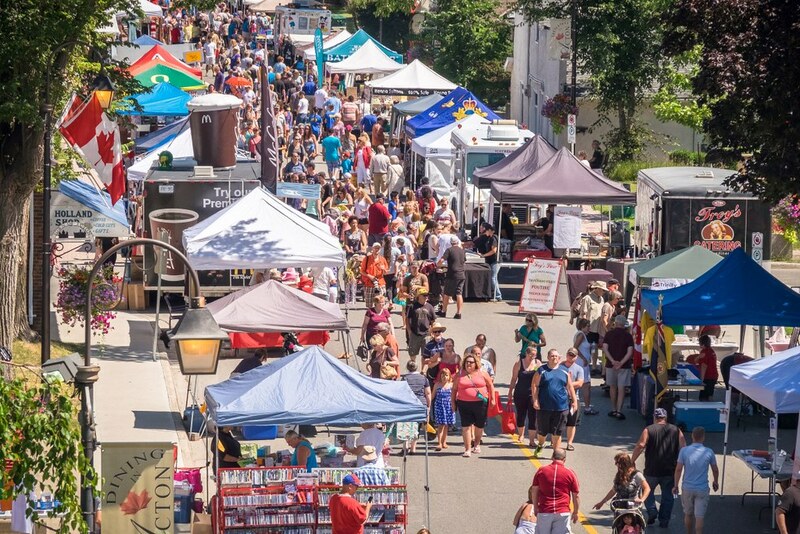 The Town's Economic Development section provides high-quality support to the business community, fostering a prosperous and sustainable economy to enhance quality of life. Focused efforts include: business retention and expansion; competitiveness in the global marketplace; industry engagement; execution of the Community Improvement Plan; agricultural community engagement and; tourism. Our mission is to provide high-quality support to the business community to foster a prosperous and sustainable economy that enhances quality of life. 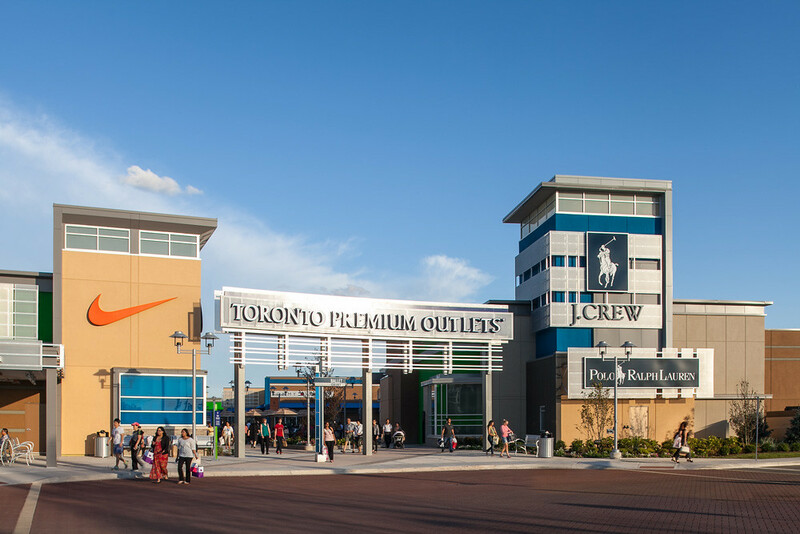 Toronto Premium Outlets welcomes millions of visitors each year. 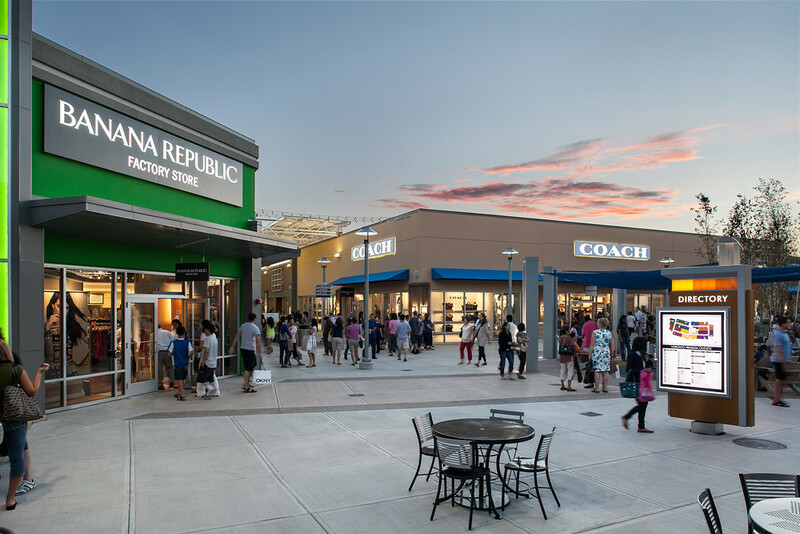 The centre’s strategic location in Halton Hills has contributed to it being one of the top-performing retail centres in the Greater Toronto Area. 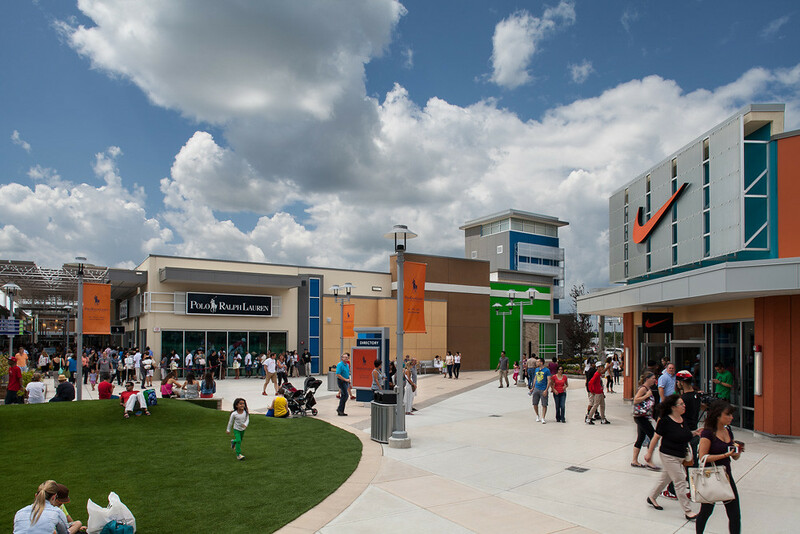 The Town’s ‘open for business’ approach has been a key contributor to our multiple investments in TPO. 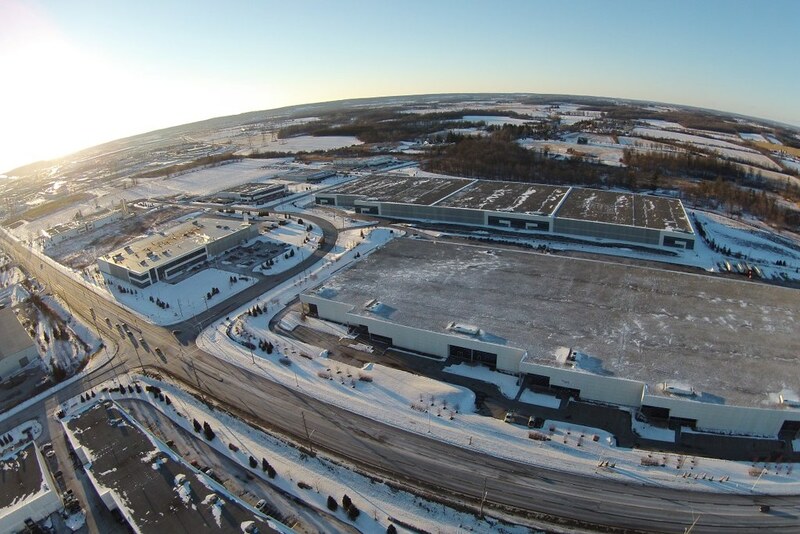 When searching for a location for a new state-of-the-art distribution centre, Kraft Heinz Canada looked across Southern Ontario. 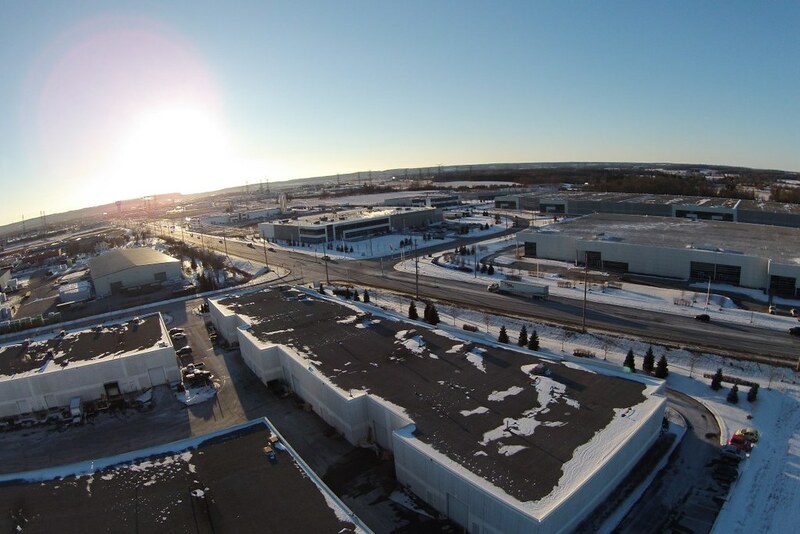 We ultimately chose Halton Hills because of its strategic location, competitive costs, and access to skilled labour. 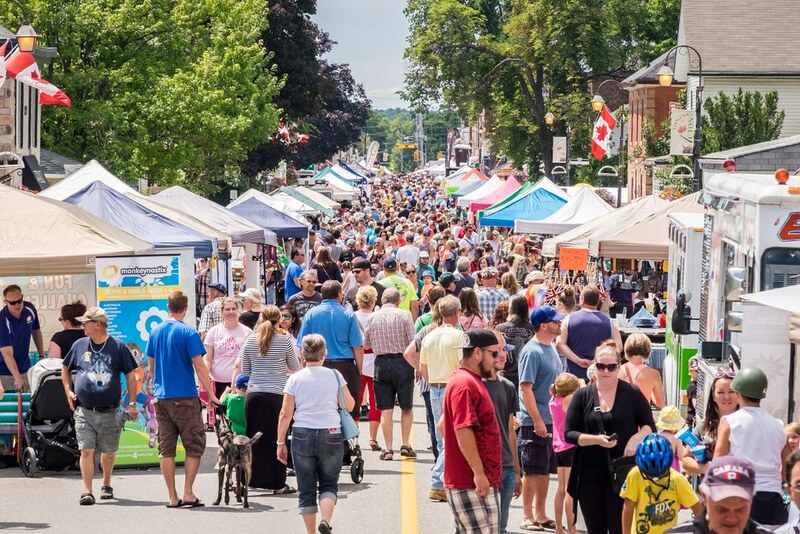 Business continues to thrive in Halton Hills. This community is thriving, the residents are friendly and welcoming and Town staff made the process very easy. 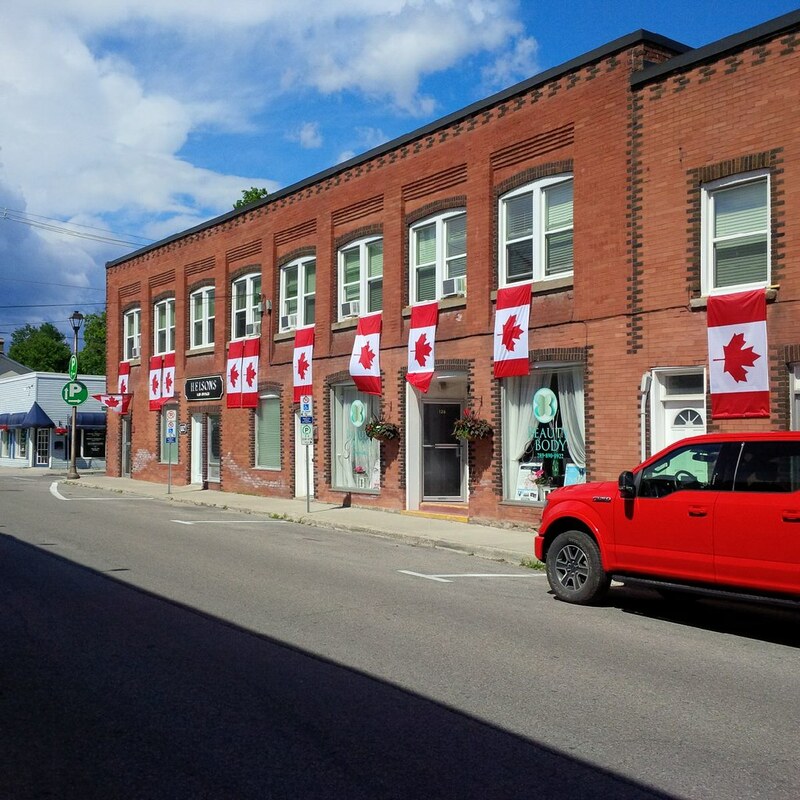 We are excited to grow our business in Halton Hills. We are delighted with the new look of our shop and our customers have complimented us on our new image. Thank you to the Town of Halton Hills for proactively reaching out to us and presenting this partnership opportunity. We’re open for your business! 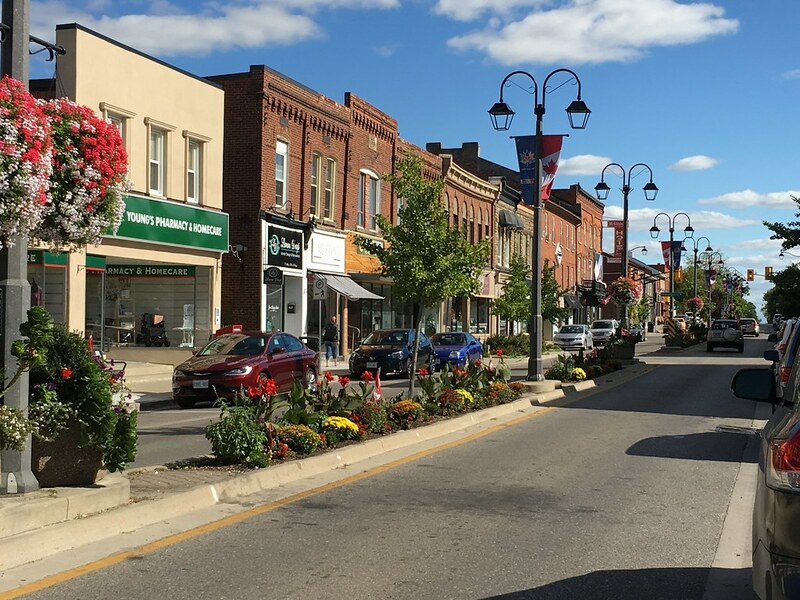 Whether you are relocating or expanding, I invite you to make your next investment in Halton Hills. 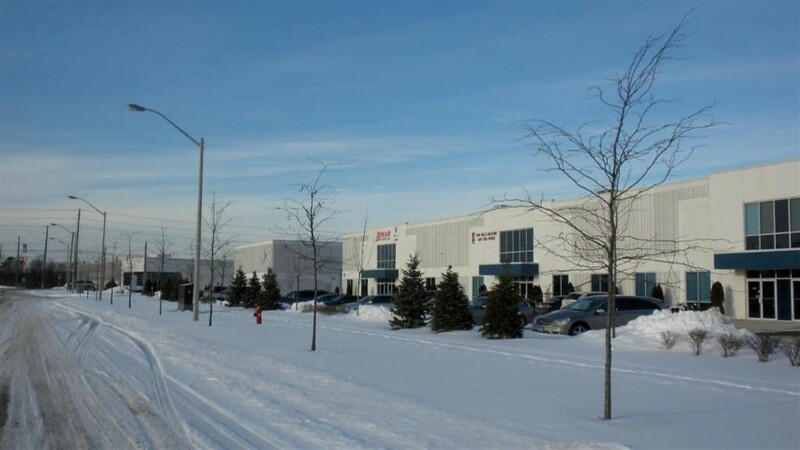 Our approach supports your success and leverages the Town’s strategic location in the Greater Toronto area. 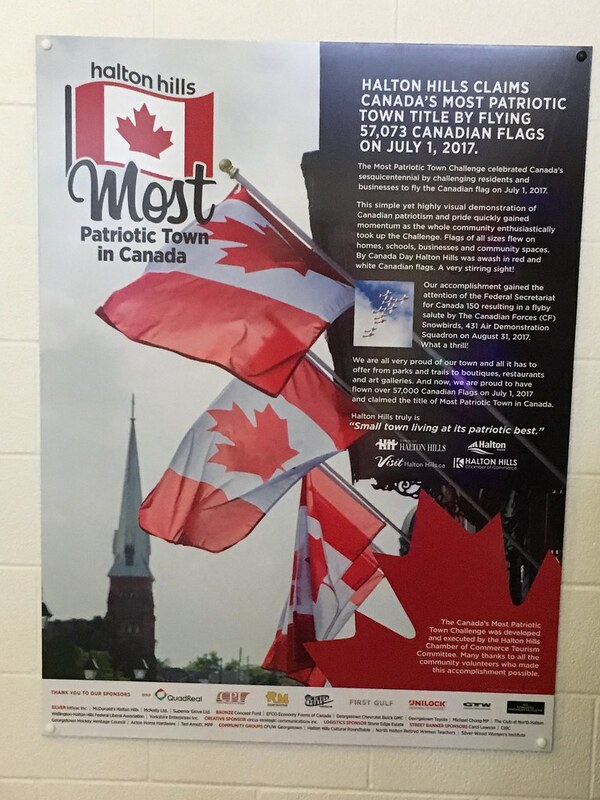 In collaboration with our sister city, Wenjiang (China), Halton Hills is actively implementing a joint Action Plan with 22 specific tasks to further the goals of our two cities. The building at 48 Main St.